The Berlin Wall was certainly one of the most bizarre occurrences in our recent history. 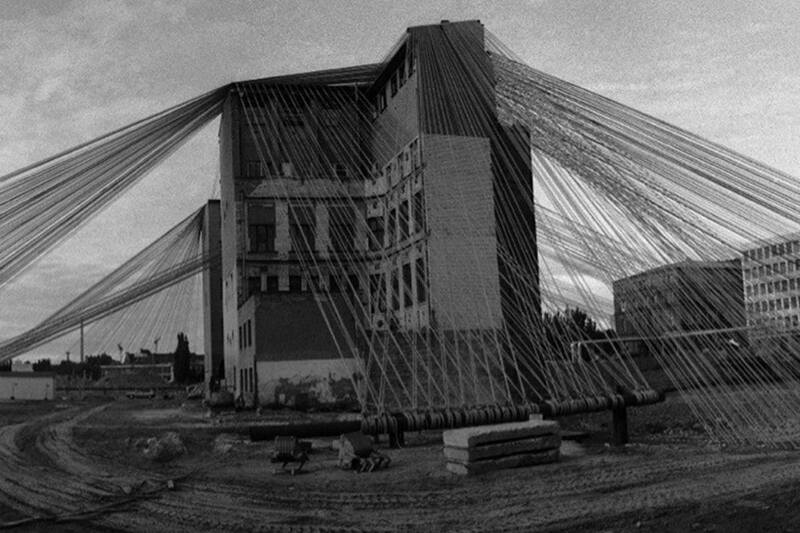 For almost 30 years, the city was brutally divided, which both ideologically and physically exemplified the gravity of the Cold War. Regardless of politics, for the people of Berlin and their lives, this meant more than any of us can probably imagine. On November 9th in 1989, after the East German government announced that the citizens of GDR could visit West Berlin, the Wall finally fell. Thousands of East Germans climbed the Wall, in tears and joy, and were joined by the people of West Berlin on the other side, who were waiting for them to finally celebrate the victory of people. After the initial event, Berliners were overwhelmed with all kinds of feelings, euphoric and exalted, bathed in this new feeling of freedom. They began chopping off the pieces from the wall instantly, but it wasn’t until the summer of 1990 that the real demolition began. The removal of most of the wall was officially completed in 1992. 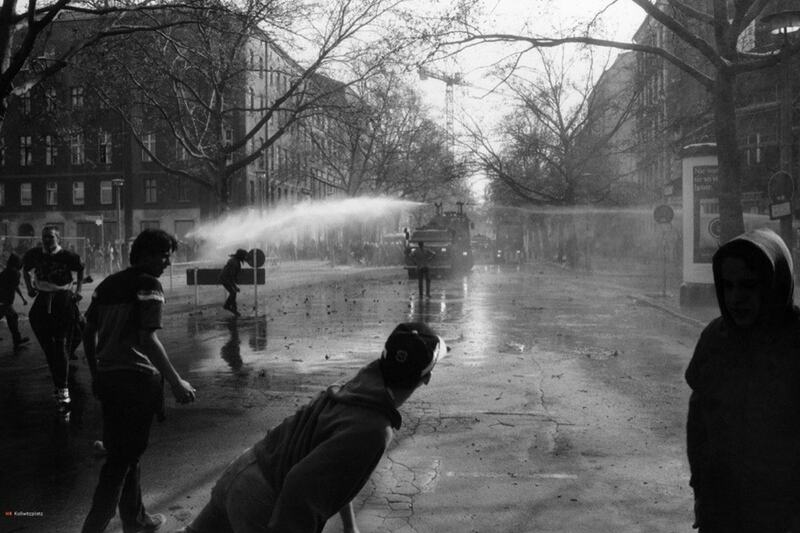 During the period from 1990, all the way through 1996, a sequence of wild, riotous events shaped the heart of Berlin. This period is often referred to as the era responsible for today’s powerful identity and the unique, alternative culture of the city. All kinds of young and not-so-young creatives, from all parts of the city and the whole world actually, discovered this new, lawless territory which was previously trapped on the “other side” of the wall. When the East side of the wall was finally free, it was there for the people to do whatever they want with it. Punkers, artists, visionaries, squatters, anarchists – all of them treated this zone as a blank canvas, a fresh new ground to begin with. It became the symbol of freedom. Eventually, this self-induced, spontaneous movement got a very descriptive name: Berlin Wonderland. In this period, the center of Berlin belonged to no one, and to everyone. Anke Fesel and Chris Keller both took part in these events and have lived in Berlin since 1990. They had the opportunity and also were in a position to make a book, which turned out to be something close to an encyclopedia of the most important part of Berlin’s cultural history. The title of the book is Berlin Wonderland: Wild Years Revisited, 1990-1996. 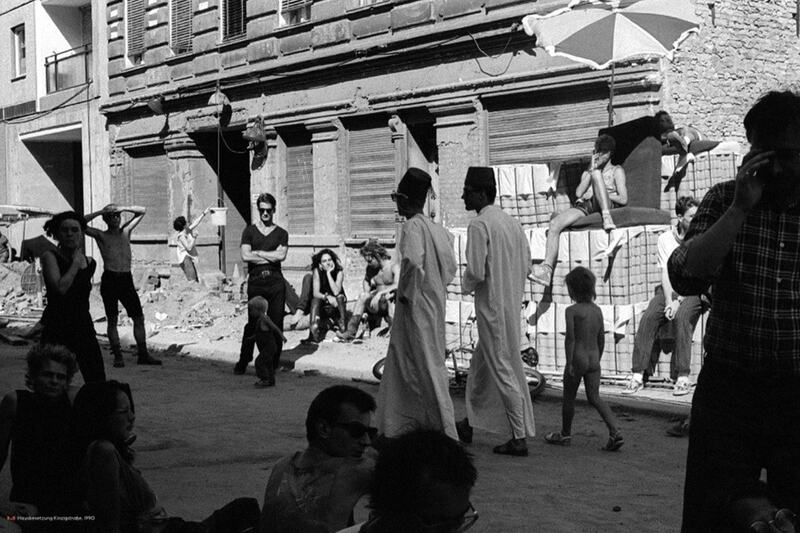 This photo book testifies about a city which no longer exists, which was there in this one moment in time, and eventually made Berlin so exceptional and inclusive. The photos featured in this book were made by the protagonists of these “creative riots”, and most of them were never seen before. As a consequence of Berlin Wonderland, a lot of things happened, most of which were revolutionary. 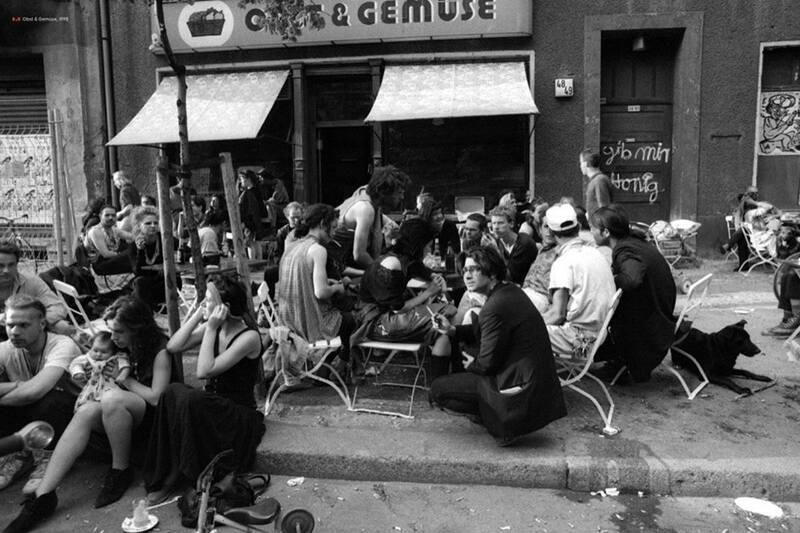 In the most material, apparent sense, a variety of galleries and institutions were created, including the famous Tacheles artistic hub, and Schokoladen. Naturally, a vast number of young people, who were sickened by the ugly past and the preppy elements of popular culture, came to Berlin, in which they saw the opportunity for unrestricted expression. There was a lot of music, art, exhibitions, public installations, events, parties, techno… and everything else that goes with this subculture. Along with young people comes free spirit, and along with free spirit comes art. Because of the beautiful ruins of Berlin Mitte and the whole area, Berlin’s walls became perfect surfaces for murals and graffiti. And that is how Berlin Wonderland contributed immensely to the street art culture of Berlin that we know today. We are able to see so many amazing things in this city – both on the streets and in galleries. And when you think about it, there are certainly not as many cities in the world which truly single out murals and street culture as one of the most important parts of their heritage. Thanks to Berlin Wonderland, the city will stay forever young. And in the end, to sum up the book and the whole period with a quote from AndBerlin (regarding the book): Berlin Wonderland features more than 200 photographs that will be equally fascinating to those who knew the Berlin of the early 90s, and those who wish they did.